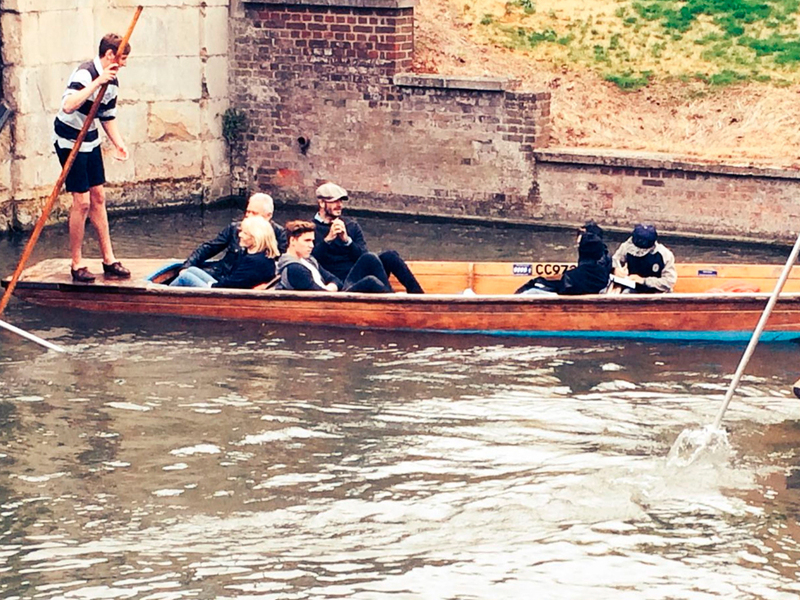 The Beckhams enjoyed a spot of punting in Cambridge. See all the pics! 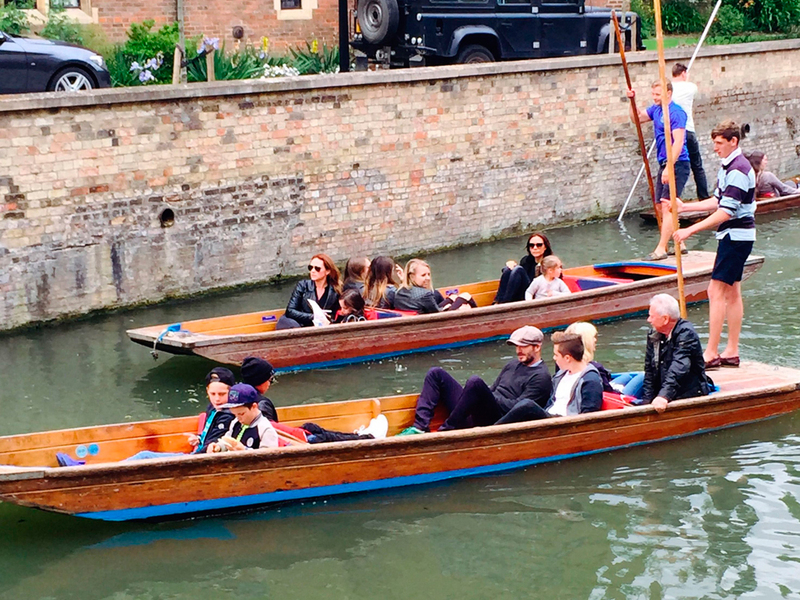 The Beckham family spent their bank holiday weekend in probably the same way you did – wrapped up, shivering and making the most of the great British summer – for the Beckhams spent the day in Cambridge, enjoying a spot of punting along the River Cam. The whole clan was there for the day trip, including Victoria, David, Brooklyn, Romeo, Cruz and Harper as well as Victoria’s sister, Louise, and her family. Of course it wasn’t long before news of the famous family’s excursion to Cambridge spread and both locals and tourists alike flocked to the river banks to get a glimpse of the A-list gang. David Beckham, in particular, clearly enjoyed his day of sight-seeing, posting several photos of himself, punt in hand, on his Instagram account. Brooklyn,16, posted a snap of himself in an office with Stephen along with the comment: ‘What a honour to meet Stephan Hawking. Such an inspiring afternoon. [sic]’. Click through the gallery above to see all the lovely snaps from the Beckham family day out.